The public Android 8.0 O beta program is now live for device owners who want to get an early taste of what’s to come with the next major version of the world’s most popular mobile operating system. 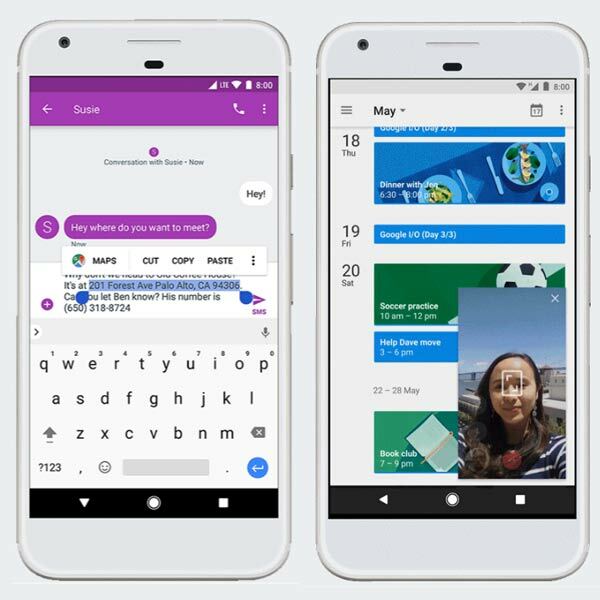 Google today released Android O beta 1 at its annual I/O conference, which officially puts the platform in a beta state for this with a compatible device and the daring nature to install an entirely early version of the firmware. 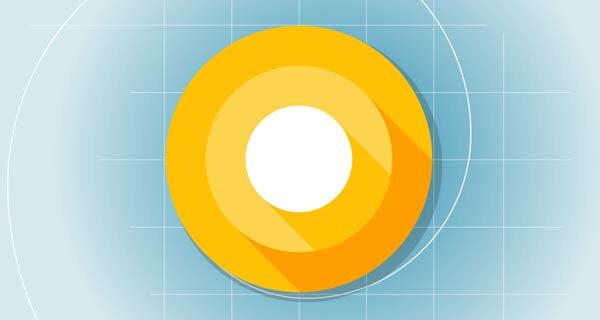 Google initially announced the first developer preview of Android O back in March, complete with a number of incremental improvements that would see it a worthwhile upgrade over Android N, its predecessor. This latest release is being classed as an incremental update, which basically means that while some new features have been added, the engineers have also tinkered a fair bit under-the-hood based on feedback from the initial preview for more stability of the platform. Google says that with Android O it’s focusing on two aspects of a mobile platform; Fluid Experiences, and Vitals. Fluid Experiences encompass features that enhance productivity and well, the overall O experience as expected and include Notification Dots, Picture-in-picture, Smart Text Selection, and Autofill with Google. Notification Dots is easily one of the most notable feature, which puts a small circular dot on an app icon, signifying that there’s a notification to be seen. A tap-and-hold on the app icon will invoke a preview window showing incoming notification from the app right there. Picture-in-Picture was announced earlier, but wasn’t available with the first developer preview. This has changed now, with testers being able to multitask in the truest sense. When on a Duo call, you can simply invoke the feature to work on an email, with the Duo call still showing you the video of the caller in a pinned window, pretty much how it works on iOS on iPads. Vitals meanwhile, Google tells us, is an under-the-hood take by Google engineers to increase battery time and provide speed boosts to hardware with lower specs running Android O. The latest version of the firmware may be in beta now, but that doesn’t mean that everyone with a love and passion for Android can get their hands on it officially. Currently, only a handful of Pixel and Nexus devices are compatible with the beta program, meaning that only owners of a Nexus 5X, Nexus 6P, Nexus Player, Pixel C, Pixel, or Pixel XL are able to fully enjoy what’s being offered with this second developer preview. It’s very unlikely that the list of compatible devices will be expanded anytime soon. In addition to having one of those aforementioned compatible devices, interested users will also have to head on over to the Android O Beta Program page and register, just like they had to with the Android N program of the same nature. Once users are enrolled, it’s also possible to opt-out at any time as well. but that may actually involve having to wipe the device and start again with a stable build of Android rather than simply migrating back without issue. For those who are interested, registration for the Android O Beta Program is available right now over google.com/android/beta. Make sure to think long and hard before going through with the process. We’d hate you to lose any data by having to rollback. as a consumer Im a tad underwhelmed by O. picture in picture sounds great but the reality is that I’d never probably use it. Notification dots takes a tried and tested feature (notifications) and makes it into something that sounds horrible to use.